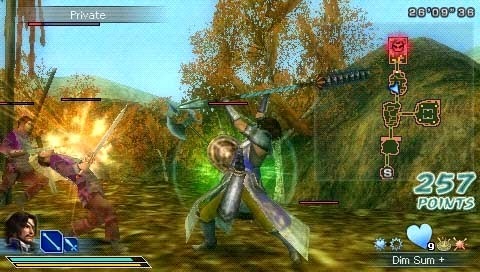 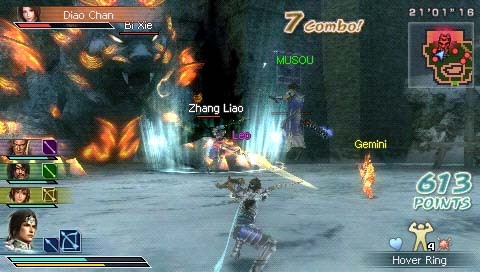 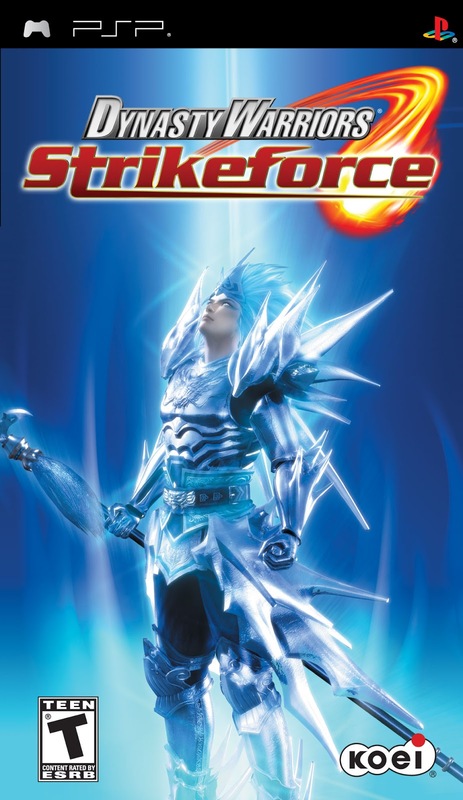 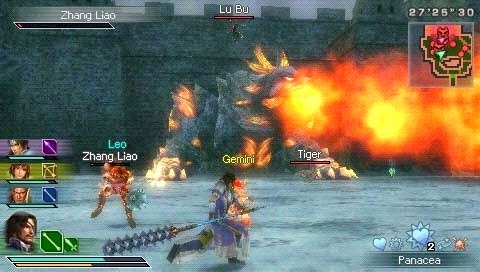 Dynasty Warriors: Strikeforce, originally released in Japan as Shin Sangokumusou Multi Raid, is a hack and slash video game for the PlayStation Portable. It is based on Dynasty Warriors 6. It was released in Spring 2009 for North America and Europe.